Great article about the Nautor shipyard from a 2015 Yachting World Magazine. Info below taken from classicswan.org. *Isbjörn had her original engine replaced in 2004 to a Yanmar 4JHE, 56 hp at 3800 rpm. In 2018, we replaced that with a Beta 60 hp at 2700 rpm. Isbjörn is hull number 002 of 46 Swan 48's built. The 48 was the 6th design developed for Nautor of Finland. The boat was developed to rate under the I.O.R. Rule and yet be a great cruising boat. A yawl rig option was also offered. Isbjörn began life as Warbaby, one of well-known Bermudan racing sailor Warren Browne's fleet, and built in 1971 (though she's a model-year 1972). "The knowledge that we were sailing a Swan made us drive Constellation even harder. We always knew that the boat could take anything with which we could punish her." In fact, Warbaby participated in the 1972 Bermuda Race, only to lose out to another Swan 48, hull number 001, Noryema VIII, who won the event. After the Navy was through with her, she was bought by the Annapolis School of Seamanship, renamed Patriot and underwent a major refit between 1999 & 2004. The cabin sole was rebuilt, most of the furniture belowdecks refinished, the deck layout reconfigured and modernized with the latest sailing hardware, etc. etc. The mast was replaced entirely in 1999, the engine in 2004. Bob Campbell, the 'Yoda' of marine electrics, installed the primary electrical system and a new battery bank, plus 270-amp alternator. In 2004, she changed hands again, and from here the history as I know it becomes a little foggier. I know she sailed the Bermuda Race again in 2012, 40 years after her initial race debut. Long story short, she wound up in New England and we got our hands on her in February 2015. She's widely considered one of the safest platforms for deep ocean sailing, and is an all-time classic yacht. We couldn't be prouder to be her new caretakers! Isbjorn & Sojourner (Andy's Dad's boat) rafted up in the BVI. I came across your 59-north.com website while researching what might have happened to Insurgente since I sailed on her in 1977-78 while assigned as a Lieutenant at the Naval Academy in Annapolis...It is wonderful to read on your blogs that a remarkable sailboat has continued to enjoy such a robust sea-going life under your care. I was aboard as one of the Officers-in-Charge when she won Class A in the inaugural Marion-Bermuda race in 1977. The story is told in the book "Sailing at the United State Naval Academy - An Illustrated History" written by RADM Robert W. McNitt who was also aboard during that race. 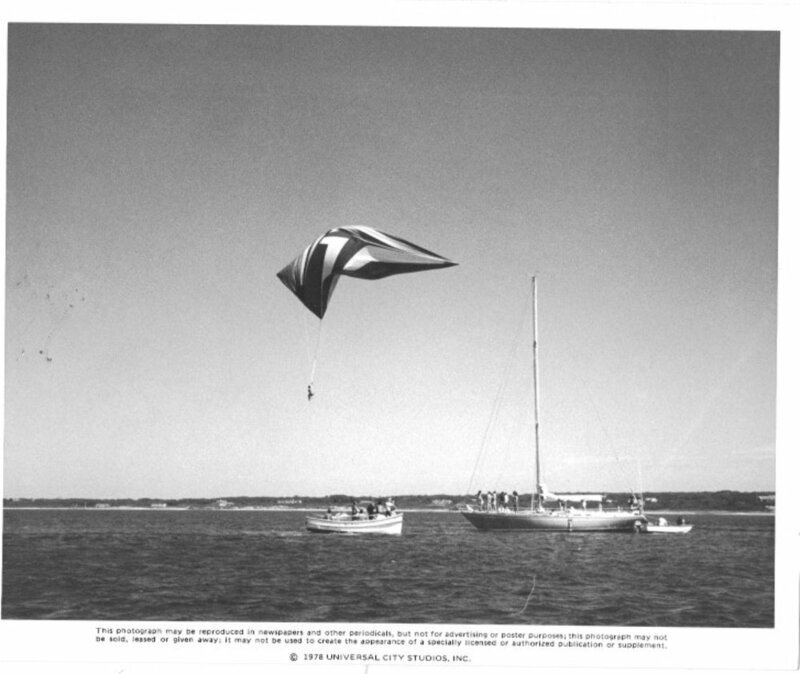 The other happy memory is that the boat and our crew were filmed by the movie crew for JAWS II while anchored and spinnaker flying at Martha's Vineyard prior to the race. Some of the footage is included in the movie. Universal City Studios paid us with a case of lobsters and a case of beer!  Insurgente did very well in the 1977 race. As you noted she finished first in Class A with a corrected time of 4 days 21 hours 07 minutes 25 seconds. That time was good enough to take third overall vs 120 boats. Silkie won the race with a corrected time of 4 15 25 40; Robin Too took second in 4 20 56 03. Robin Too of course was one in a line of Ted Hood's famous centerboarders, and Silkie is an all-timer, still racing today (in fact, John Rousmaniere sailed her in 2012 when I raced the Newport-Bermuda race). So good company indeed! We're constantly upgrading the boat and repairing items that come up as we continue to sail her, and sail her hard! Below you'll find a summary of all the blog posts we've done on the refit, so stay updated here as we continue to improve Isbjorn. Andy talks about Isbjorn's big refit and the 70-mile shakedown cruise he and Mia did up the west coast of Sweden. 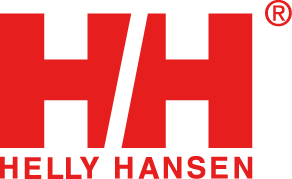 Special thanks to Helly Hansen for inviting us to their event; and to Isbjorn crewmember Karl for composing and performing the music motifs on this week's show. On Sunday Mia & I made the pilgrimage to the west coast of Sweden to check in on Isbjörn for the first time since September. That was the last time we had seen the boat. Back then, she was still afloat, her rig standing, but stripped bare of sails and gear, on deck and down below. We’d emptied nearly everything off the boat in anticipation of the big winter refit. Sometime in late September, after we’d gone back to the USA for boat show in Annapolis, the gang at Vindö Marin pulled the rig and hauled her out, transferring her into the main heated workshop underneath the Vindö Marin offices. What Happened to Isbjorn’s Rudder? This post is long overdue, but it’s the first chance I’ve had to sit down and write it. I’m typing this from the nav station on Isbjorn. We’re anchored in Grand Case, a pretty little bay on the French side of St. Martin. The wind is gusting down over the hills to the east, hitting the mid 30’s in the big puffs and whirling us around on the anchor. It’s Easter Sunday. Note: Scroll down to the bottom for detailed photos with captions on the whole repair. Isbjorn Offshore Sailing: Putting the boat back together. If you read the last post you’ll know that halfway south to Grenada, the boat broke. Amazingly, aside from three deliveries I canceled before the boat ever left the dock (thanks to crappy boats), I’ve never had to turn around on an offshore trip before. But, as I’m all too aware, if you do this stuff long enough, things are going to happen, even to the best of us. What the hell happened on the way to Grenada!? So, what the hell happened!? I’m writing from the nav station on Isbjorn, docked at Nanny Cay Marina in the BVI. We’re supposed to be 450 miles south of here in Grenada. We had an awesome day on a brisk, cold fall Sunday, tacking around, tuning the rig, etc etc. Even go the spinnaker up for a while in blustery conditions, and had a fun time trying to get it back down again before we ran out of Bay! Isbjorn Refit Party - Thanks! We would like to give a big thank you to all of you who came out and helped out on the boat during our refit party! We are humbled to have so many awesome and fun-to-hang-out-with supporters & friends! The work could not have been done with out you! "Living on a small boat is rather like living in the corridor of a train - a leaning train. Nobody's sleeping quarters are in the least private, and everybody has to walk through the cabins to get to the forepeak or the heads." -quote from Vinland Voyage. Photos below in each section. Or click here for the full gallery, in full-screen, of all the photos. Isbjörn was designed and built as a strong, fast and safe oceangoing sloop. Her design details reflect the primary design brief - ocean racing & offshore cruising. So those of you used to more modern boats with their airy interior layouts and deck plans with all control lines leading aft, may be surprised when you come onboard. Legend has it that the 48 is one of Olin Stephens all-time favorite designs. I'm more than happy to go with that! Isbjörn's hull shape is purpose-designed for ocean-sailing - a very deep fin keel (drawing almost 8-feet), with a sharp profile for creating hydrodynamic lift. Her rudder is robustly mounted on a skeg all the way aft - note also in the drawings below how the rudder is noticeably shallower than the keel, to protect it from hitting debris at sea and from groundings, where the keel would take the brunt of any blows. 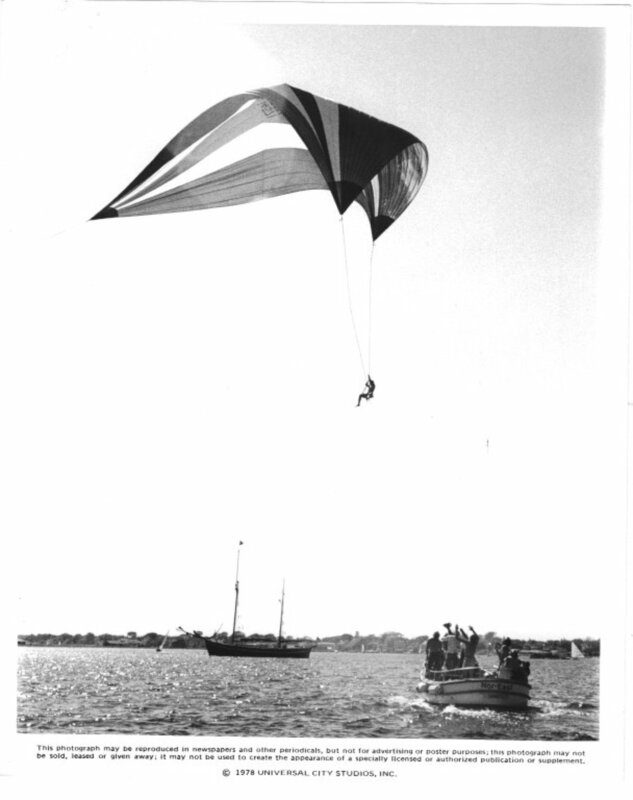 That's Paul trimming the chute en route to Hawaii on another S&S Swan 48. "The Swan 48 is a cool sailing boat with a great feel! She's a heavy boat, but really moves and is quite balanced. In heavy air, she's also fun to sail; the only thing we learned about off-the-wind-sailing in heavy air with a spinnaker is that she feels like she's ready to surf but gets uncontrollable with a lot of sail while trying to put her into a surf, so there's a bit of imbalance in those conditions. 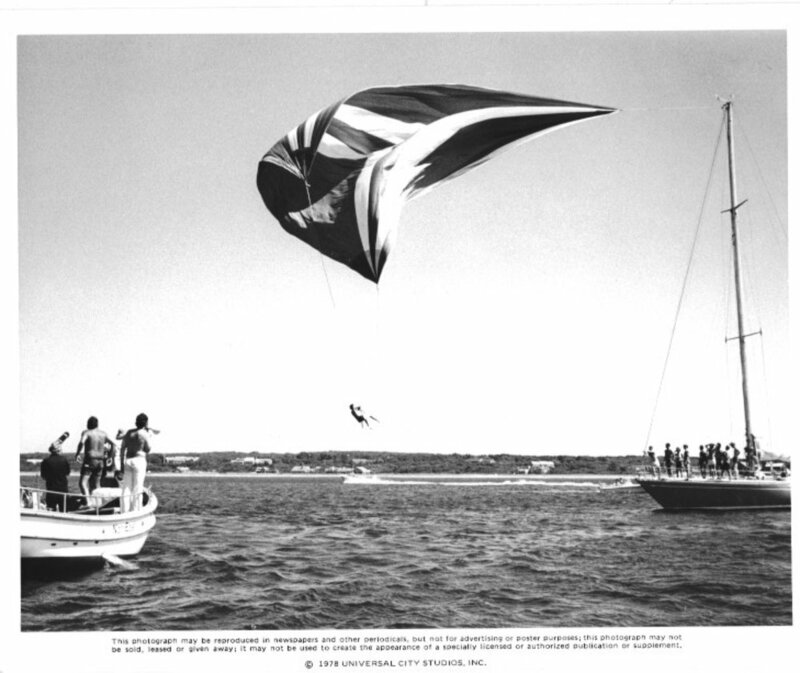 Meaning that on one hand we had to baby her to keep her in control (using the chicken chute), but if we went one spinnaker larger (heavy-air chute) we had to work at it. BUT when she surfs, she REALLY surfs: off Molokai I hooked into a huge wave and surfed her for 14 seconds with the boat speed never dropping below 14 knots! In those conditions she had good helm control. In light air the Swan 48 needs a large genoa to move her properly. I was forced to sail her in light air on delivery with a 135% and she was lacking a bit for my taste. I wished I'd had a full genoa. "Races of long distance and well offshore, where boats must be completely self sufficient for extended periods of time, capable of withstanding heavy storms and prepared to meet serious emergencies without the expectation of outside assistance." Category 0 is the very highest standards set for round-the-world racing yachts that go to the high latitudes where the air and water is much colder. These include added standards for watertight bulkheads and boat construction itself. It's my goal to eventually have Isbjorn up to Cat 0 standards, but that will take time and some reconstructive surgery! Now, most of the time Isbjorn of course won't be racing, but we still feel it's important to meet these standards. They exist for a reason! The standards are very technical, and if you want to read all the gory details, click here to download the PDF. All in all, Isbjorn is one of the safest platforms available for long-distance ocean sailing, and with her added safety equipment further enhances that safety inherent in the hull design. Viking RescYou Pro liferaft, 8-person capacity. The 'Pro' has added features to fight the cold and is self-righting. Helly Hansen Inflatable Racing PFDs with Kong double elastic tethers for each crew member's use. One of the primary reasons we bought this particular Swan 48 is that she doesn't have teak on deck. I'm not sure if she was built this way, or refitted at some point, but as an owner, it's a HUGE plus. The S&S 48 was the first of the Swans to have that 'wedge-deck' look, whereby the coachroof sort of disappears into the foredeck. Due to this, she's got acres of space on the foredeck, as from the mast forward, it's basically a flush deck, making it very easy to scramble around up forward. The boat has a designed inner forestay with a small staysail that can be handed on in heavy weather. At sea, this stay will most likely always be rigged, with the sail ready to deploy. She's also got a separate track on the mast for a storm trysail. Originally, Swan's had what some refer to as 'winch farms' - winches all over the deck, nearly one winch for every control line. So to raise the chute, for example, you'd have to go up on deck to control the halyard, pole guys, etc. During her 1999-2004 refit, this deck layout was changed and 'modernized'. There are now four winches in the cockpit - Lewmar 64 primaries and Lewmar 50 secondaries - and several winches on the mast. The 50's control all the lines that lead aft from the mast - mainsheet, halyards, reef lines, etc. The 64's control the genoa sheets, which lead aft from the track and around huge Harken turning blocks mounted on the toerail. Where there were old winch bases on deck forward, they've been faired down and the deck is now flush. The only teak on deck is in the cockpit, which makes for a nice warm feel and grippy surface. The cockpit itself is pretty big, even for a 48-footer, providing ample room for a large crew to sail the boat hard. The mainsheet traveler is where it belongs, on the bridge deck in the cockpit. It gets in the way a bit moving around, but it's much simpler and stronger than coachroof mounted travelers. The companionway, UNLIKE many modern Swan's, is behind the dodger in the cockpit, making climbing in and out of the interior easier and safer. The helm is all the way aft. The big wheel is mounted on the binnacle with only a compass to aid in steering - all the instruments are mounted at the companionway, providing needed information but little distraction. The chart plotter is also where I believe it belongs - down below at the companionway! Aft of the cockpit on the tiny little after deck is the lazarette hatch cover and backstay adjuster. Isbjörn has eight proper sea berths below - with a skipper and mate onboard at all times, that means we can accommodate six crew (though we usually keep that to four). Each person gets their own bunk, with private storage area for clothing, gear, glasses, headlamps, etc. Starting forward, the vee-berth doubles as the sail locker (which is aft of a GIANT chain locker, accessible from below). The bunks here are sort of like luxurious pipe berths - they're teak, with nice fat cushions, but they hinge up to allow access to the huge sail lockers underneath. And they are separate from one another - not the best for snuggling with your partner in port, but great offshore! The forward hatch is on a slider and designed such that the sails can easily be passed onto the foredeck. Moving aft, the head is to port and there are three large hanging lockers to starboard in the 'hallway' to the main saloon. This is in addition to the hanging lockers each side in the vee-berth. The mast is stepped on the keel just aft of the main bulkhead. In the salon, there are pilot berths outboard on both sides fitted with sturdy leeboards (the best places to sleep offshore!). To port is a u-shaped dinette, also doubling as a single sea-berth. To starboard is a straight settee beneath the pilot berth. That's sea-berth #6. The table is a custom job made during the big refit and unfolds to make a huge dining area down below. Aft of that, the galley is to port, with double sinks facing aft and on centerline (so as not to back flow when heeled one way or another). There is a three-burner propane stove to port and very large fridge/freezer unit to port and aft. To starboard, the nav table faces forward and has all th electronics and instrumentation mounted outboard of the navigators seat. Furthest aft, under the cockpit, are two equal quarter berths (sea berths #7&8) with standing room all around. This will be the captain & mate's quarters on most occasions. There is another head to port, and access to the filter boss fuel system via a door on the backside of the engine room. There's a second fridge back here too between the berths, in what used to be a dry storage locker. It works! The lazarette and steering gear is accessible from doors at the aft end of both quarter berths. To be fair, I like to keep systems on an oceangoing boat as simple and robust as possible. Arcturus reflects this as purely as possible - she's only got depth and speed, plus a handheld GPS for chart work on paper. The VHF has a built-in AIS receiver, but beyond that, everything is analog, so to speak. Isbjörn came with a bunch of stuff already installed, so I'm having to get used to that. My attitude is that so long as it works (and it does, for now, knock on wood), I'll use it. When stuff starts failing, I'll decide what's worth replacing and what's not. I'm also aware that having paying crew onboard, they're going to expect a certain level of instrumentation, so I need to provide that, whether I like it or not. The coolest thing we've added to Isbjörn is a built-in YB tracking system. There is a map page on this here website showing the boat's position at regular intervals when we're on a passage. 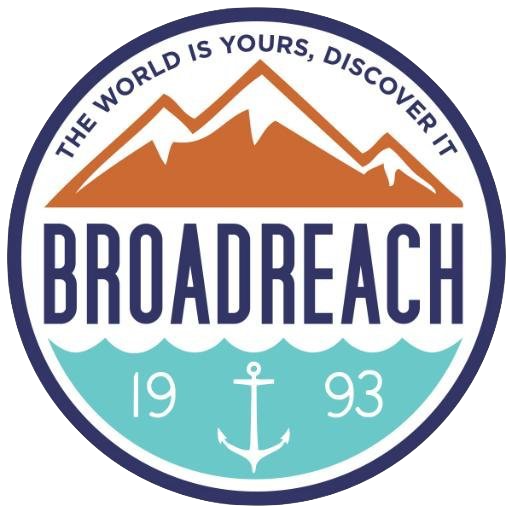 The YB tracker also doubles as a text-messaging device through the Iridium network, so crew will be able to use their iPhones and other devices to send Tweets and messages. Folks back home will be able to follow our progress through the map page. The boat came with a pretty standard electronics package, which I'm very pleased to say was installed just how I like it - all instrumentation, including an anemometer, depth display, speed display, rudder angle display (this is very cool) and stereo unit at the companionway, clearly visible from the helm but not a distraction. The Raymarine autopilot head unit is back next to the engine panel and accessible from the helm. The rest is at the nav table - chart plotter, SSB & VHF radios (with RAM mic in the cockpit for the VHF), electrical panel, AIS transceiver, clock and barometer and water maker control unit. We use an iPad Air 2 with iNavX charting software for digital charting (the AIS also overlays on this from the Vesper), and we have paper charts as our primary means of navigating.